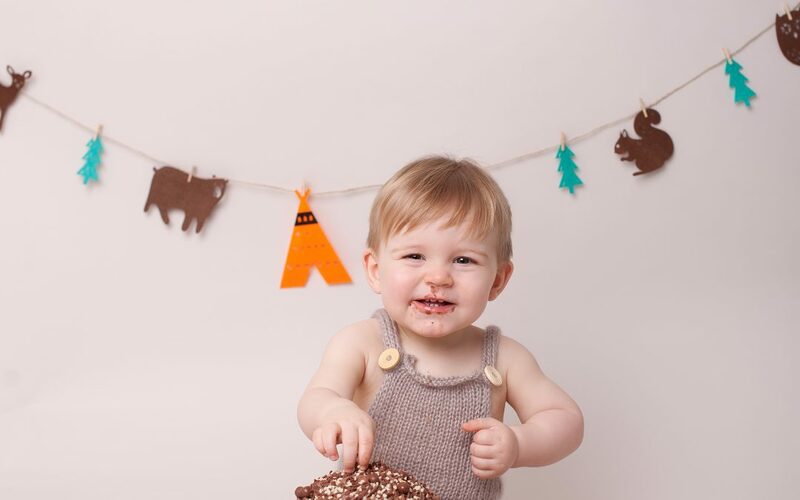 Brodie came along to the Beautiful Bairns studio in Edinburgh to celebrate his 1st birthday ins type with a cake smash photoshoot! 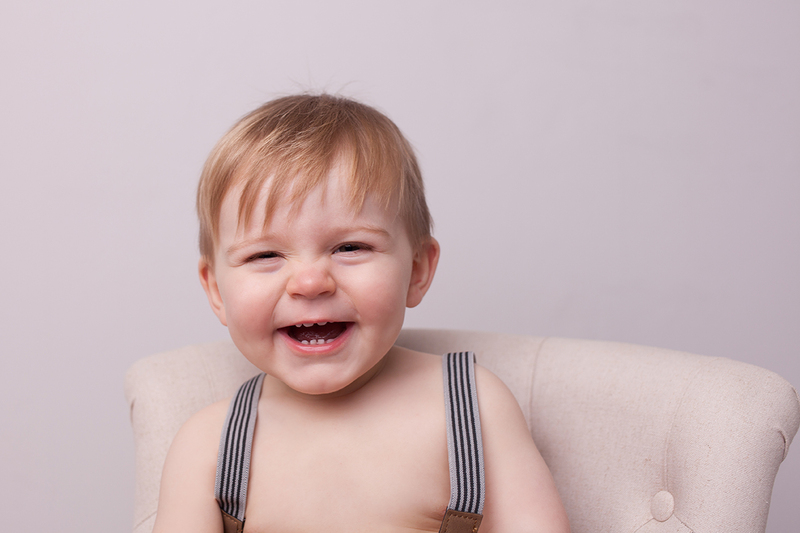 As his mummy and daddy missed out on the newborn photos this was an important milestone for them to document and I was delighted when they asked me if we could do something special! 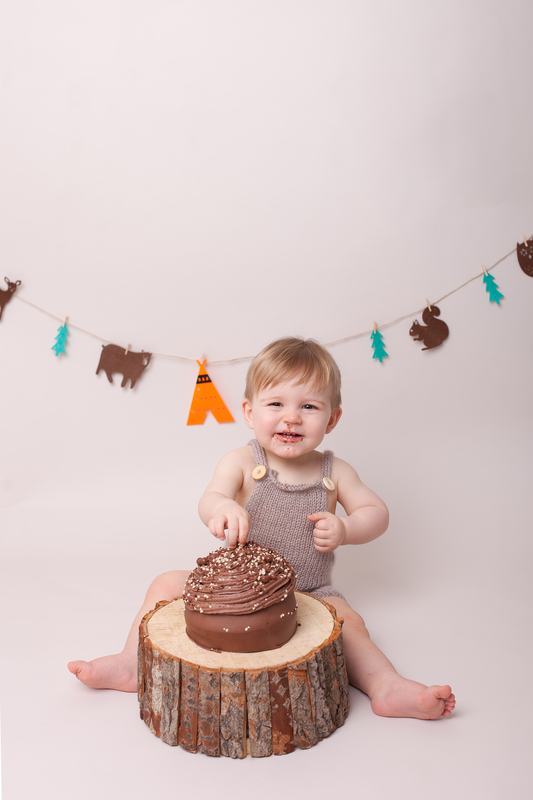 Brodie’s family all call him Brodie Bear so there was no doubt that we would be incorporating that into his cake smash theme and it suits him so well! I have an adorable bear suit that was custom made and it was just ridiculously cute on him as you can see! Once his cake came out there was no stopping Brodie who got stuck in and loved it! 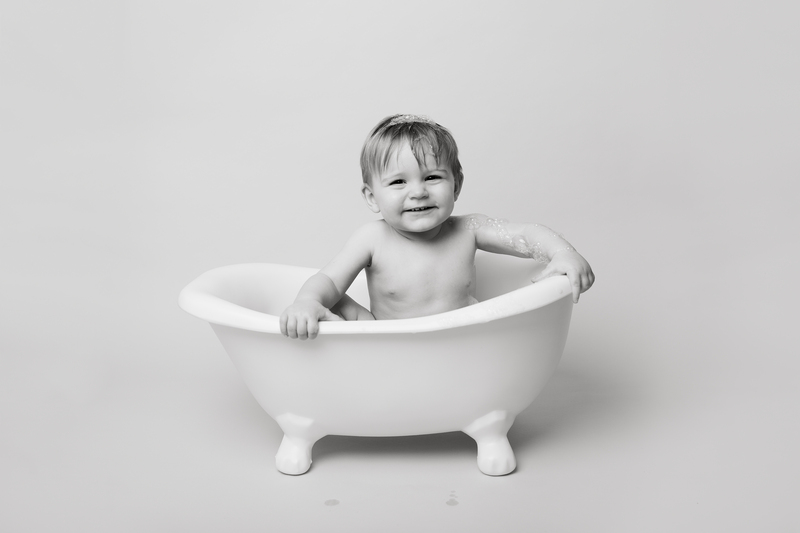 Afterwards he had fun in the roll top bath for his bubble bath and they are definitely some of my favourite photos from his session! 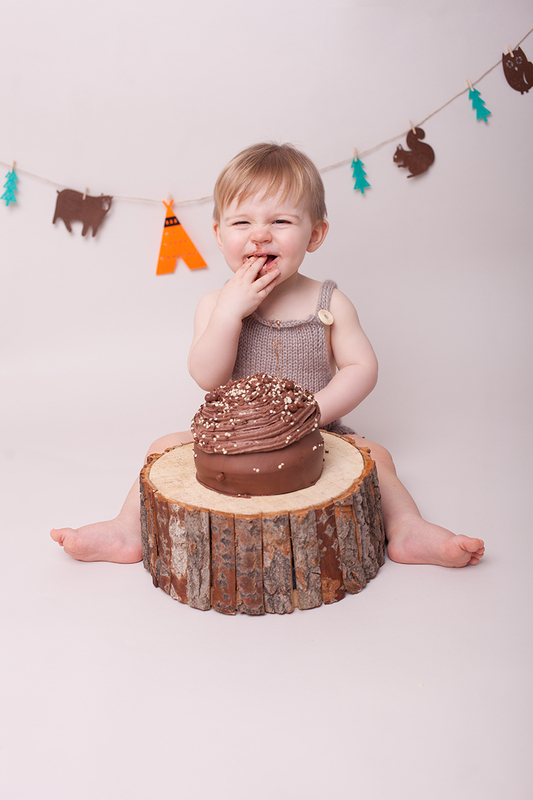 Fancy celebrating your little one’s big Birthday milestone with a cake smash? 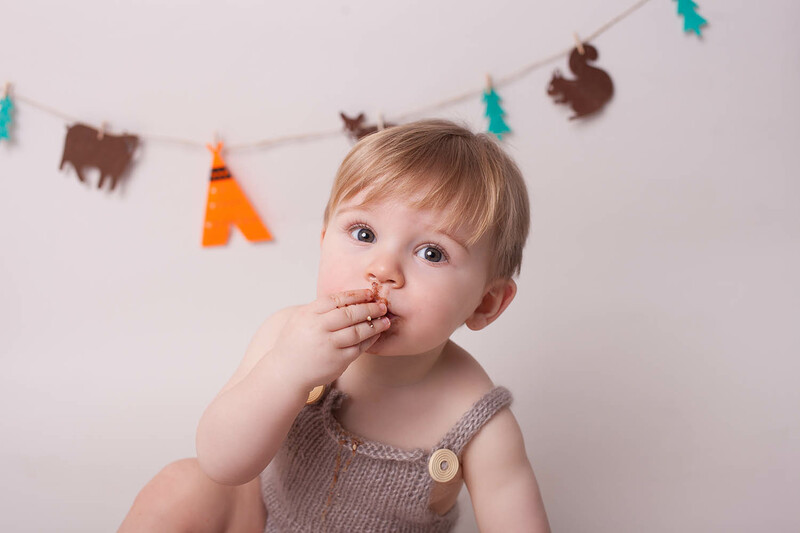 Then get in touch to get booked in and we can create the perfect 1st birthday celebration for you! 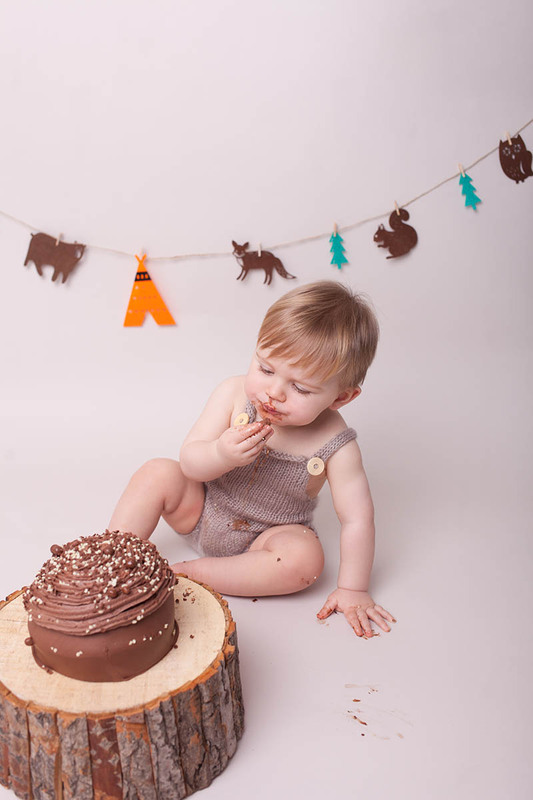 You can find out more about Cake Smash photoshoots with Beautiful Bairns and see more examples on our cake smash page or head over to the blog for more!